A crossover like the new Subaru Crosstrek however, is a league apart within this category. World-renowned Subaru engineering, a captivating design, upgraded suspension along with superior on-road performance, and intelligent features will make you fall in love with this vehicle. 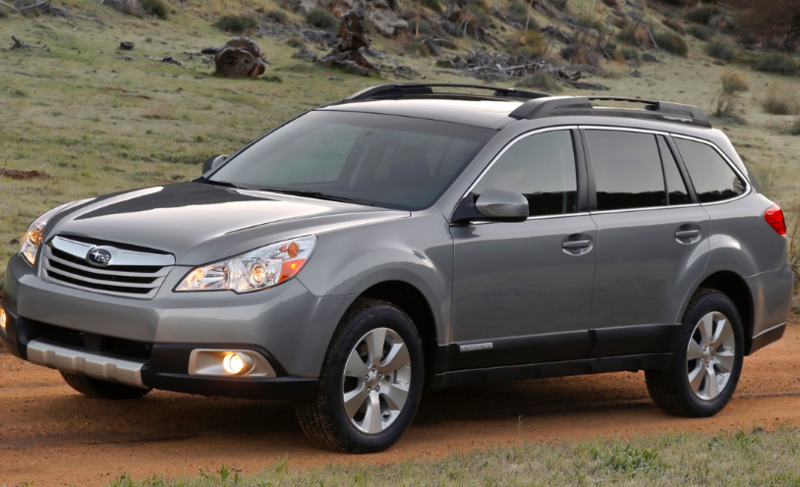 All this and more put Subaru miles ahead of competitors in the category. Let’s take a look at five reasons to choose the Subaru Crosstrek over its competition. The Crosstrek is equipped with a Subaru Boxer engine, providing more balanced, predictable handling and a smoother, quieter ride due to its unique, horizontal layout. 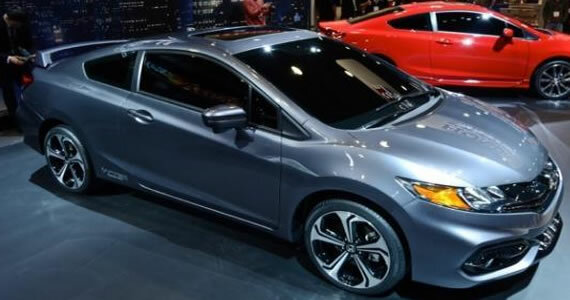 It is a 2.0-liter four cylinder engine offering 152 horsepower and 145 lb.-ft of torque. Wit this engine on the 6-speed manual transmission, the Crosstrek will get an EPA-estimated 23 miles per gallon when your driving in the city and 29 mpg on the highway. 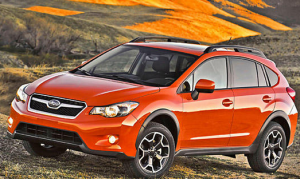 However, if you opt for the Limited version, you’re Crosstrek will have the Lineartronic CVT Transmission. When driving in automatic mode this transmission naturally adjust to match your acceleration, eliminating the need to shift and preserving the vehicle’s momentum. 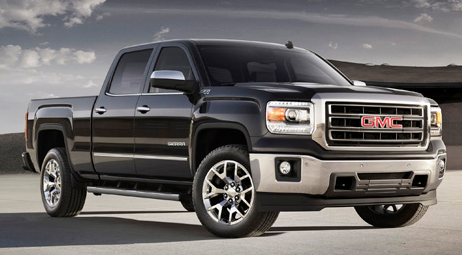 This added touch jumps your expected mpg to 27 in the city and 33 on the highway. In comparison, the Toyota RAV4, Jeep Compass, Nissan JUKE, and Honda BR-V (CVT grade), to name a few, rep comparatively lower numbers. On cars with a manual transmission, the AWD system uses a mechanical viscous coupling center differential that evenly distributes power 50:50 front to rear. Models equipped with the CVT automatic use a more advanced electronic system that can vary torque distribution for better traction. The result either way is a superior grip on road or off-road surfaces, with maximum power, fuel efficiency, and safety guaranteed. The key difference between the Subaru Crosstrek and its competitors is that Subaru offers the Symmetrical All-Wheel Drive as standard on every single grade. This feature is available at an extra cost on other car brands, or isn’t even available as an option in some cases. One of the ways Subaru has set itself apart with the Subaru Crosstrek is also its superior ground clearance. With 8.7 inches of ground clearance and available X-MODE® with Hill Descent Control — which electronically optimizes the engine, transmission, and other systems for increased traction in slippery conditions — Crosstrek ensures a superior driving experience even on uneven surfaces. The ground clearance puts it higher off the ground than a Chevrolet Tahoe, and matched up with the heavier, shorter Jeep Renegade. Add to that a suspension that soaks up all the bumps, ruts, and rocks you may encounter very comfortably. The smartly designed 2019 Crosstrek provides a surprisingly spacious interior with up to 100.9 cubic feet of passenger volume in a compact SUV that remains agile and conveniently sized. A wide rear gate opening makes bigger gear easier to load and with 60/40 split fold-down rear seats, you can fit three in the back with both rear seat-backs up, or fold a seat down for extra cargo space. 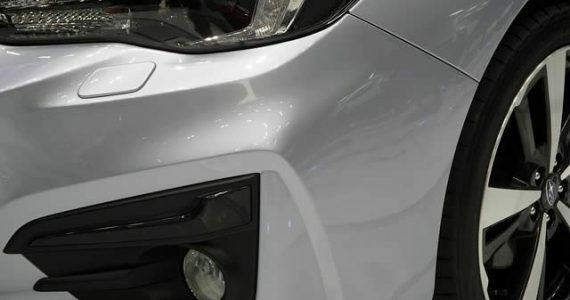 The end result is that the Subaru Crosstrek provides more head, leg, and shoulder room than its competitors the Honda HR-V, Jeep Renegade, Nissan JUKE, Toyota RAV4, the difference being significantly more so in some case. 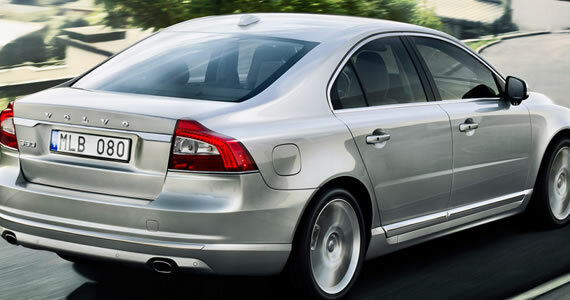 It also provides more trunk space than most, along with standard roof rails in all grades. STARLINK Multimedia with Apple CarPlay, Android Auto, and Pandora integration comes standard on the 2019 Crosstrek. Wireless pairing and hands-free smartphone operation allow for safe and easy connection to your favorite apps and content. Also available is an inbuilt TomTom navigation system, along with an 8-inch touchscreen. 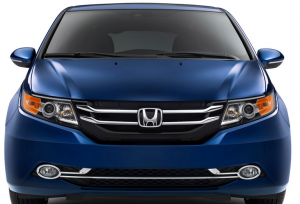 18-inch alloy wheels and a Harman Kardon Premium Audio system are available on the Limited trim. Subaru has a long-standing dedication and commitment to top-level safety in each and every vehicle built. 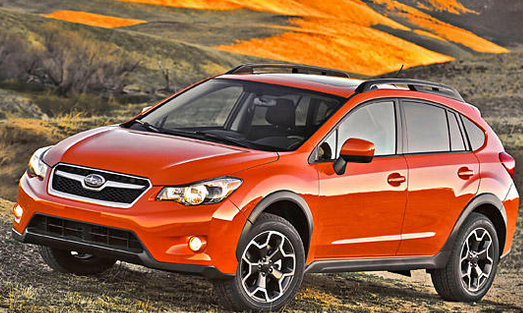 Every Crosstrek is equipped with stability control, electronic traction, and anti-lock brakes. There is also a rearview monitor plus a total of seven airbags including front, front side-impact, front and rear side curtain, and driver’s knee airbag. The 2019 Crosstrek offers the newly updated STARLINK Safety and Security system. This advanced technology helps keep you and your Subaru safe whether you’re in your vehicle, at your computer, or on your mobile device. This is standard on the Premium and Limited trims. The Subaru Crosstrek also features a surfeit of safety options, including Subaru’s EyeSight driver assist that includes adaptive cruise control, lane-departure warning, lane-keeping assist, and automatic pre-collision braking. 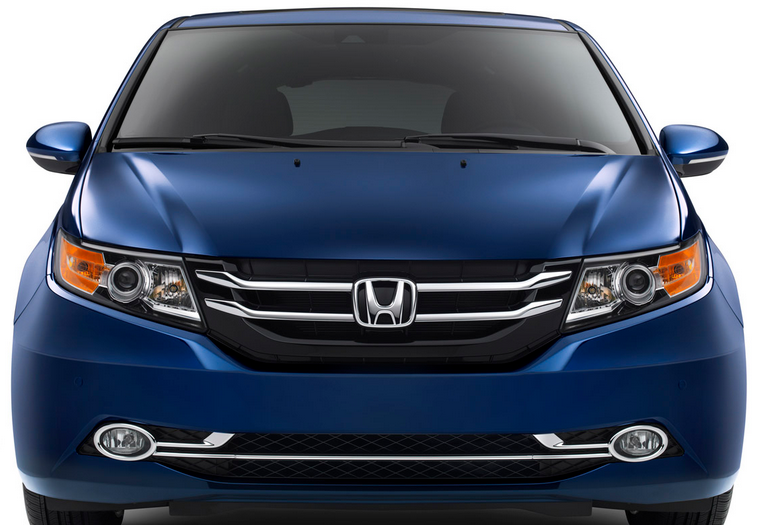 Headlights with steering-response and high-beam assist are available to help drivers see in low to no light conditions, while reverse automatic braking helps avoid accidents to a large extent. Both the National Highway Traffic Safety Administration (NHTSA) and the independent Insurance Institute for Highway Safety (IIHS) both presented the 2019 Crosstrek top marks in almost every category during crash tests. With a 5-star overall rating from the government and a Top Safety Pick award from the IIHS when equipped with the EyeSight system, the Subaru Crosstrek is one of the most recognized and safest vehicles in the category. With all of these features, the Subaru Crosstrek trims still come at a price point that is highly competitive, making it one of the most financial responsible choices as well. Add to that Subaru’s reliability and the promise of a top-quality service and you’ve got yourself an absolute winner. So are you ready for test drive? Try out the 2019 Subaru Crosstrek today. It’ll be worth you time!